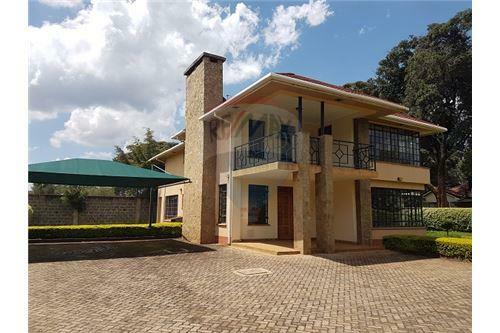 Modern New 5 bedroom villa for Rent, off Kiambu Road, towards Paradise Lost. 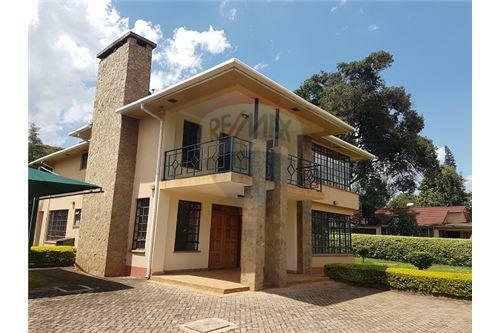 Villa located within a secure quiet gated community of 8 houses. 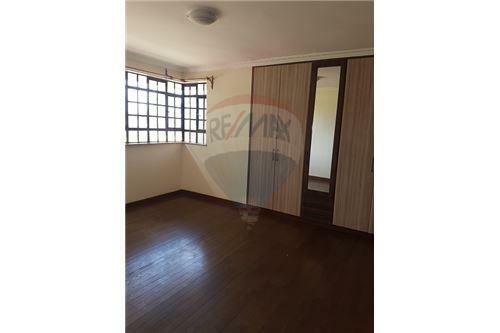 Ground level has living room, dining area with open kitchen as well as closed kitchen area. Pantry and laundry area. TV room and guest room ensuite. Upper level with 4 bedrooms. 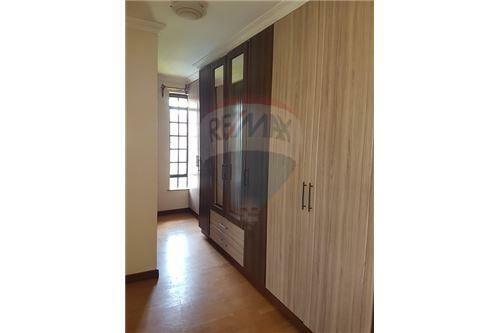 Spacious master ensuite with plenty of wardrobes. Upstairs balcony. Modern fittings and finishings. Plenty of natural light. 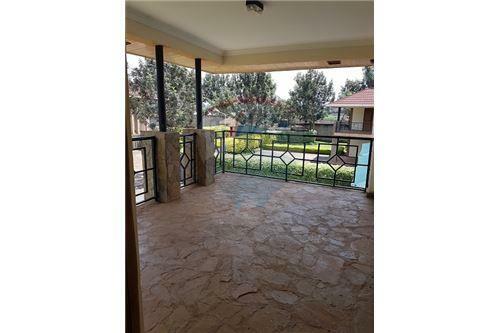 Mature garden, covered ample parking. CCTV, perimeter wall and electric fence. 24 hour guard security. Full backup generator. Staff quarter for one. 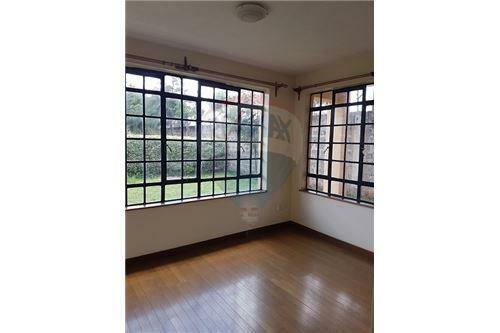 Walking distance to the New Brookhouse Runda School Campus. 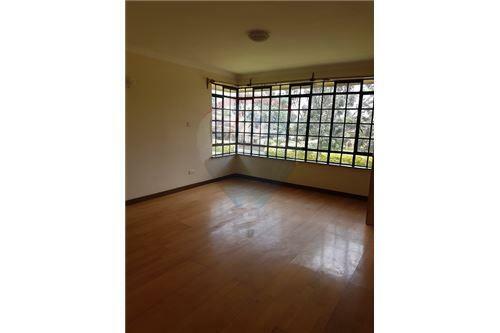 Close to various shopping malls, golf clubs, UN complex and other international schools. 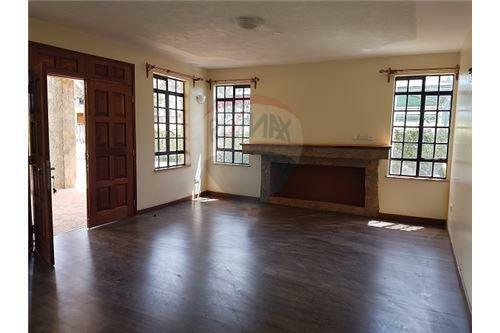 Modern New 5 bedroom villa for Rent, off Kiambu Road, towards Paradise Lost. 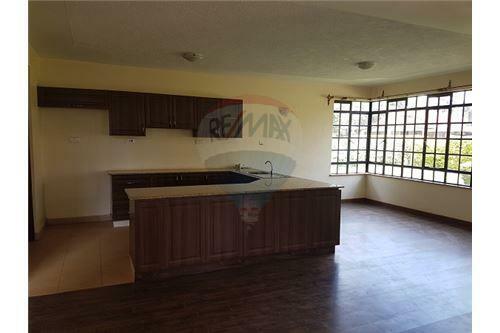 Villa located within a secure quiet gated community of 8 houses. 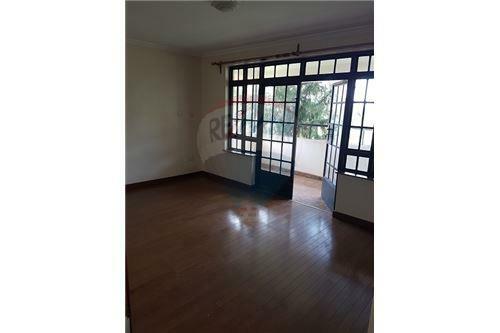 Ground level has living room, dining area with open kitchen as well as closed kitchen area. Pantry and laundry area. TV room and guest room ensuite. 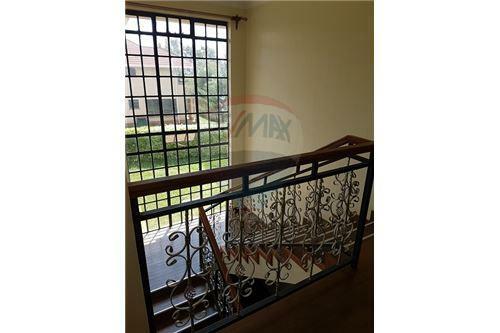 Upper level with 4 bedrooms. 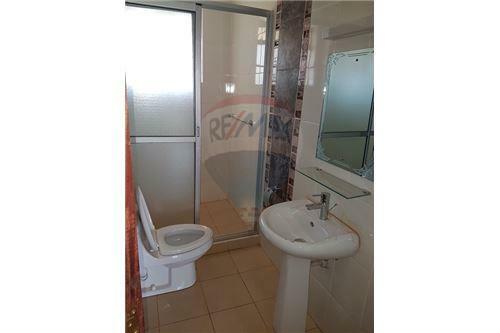 Spacious master ensuite with plenty of wardrobes. Upstairs balcony. Modern fittings and finishings. Plenty of natural light. 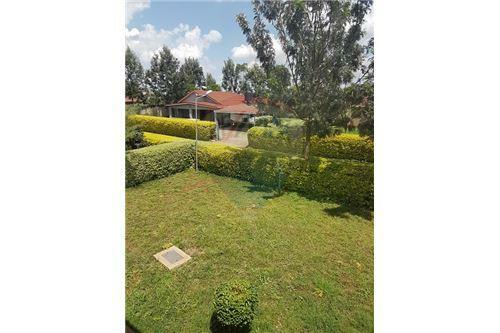 Mature garden, covered ample parking. CCTV, perimeter wall and electric fence. 24 hour guard security. Full backup generator. Staff quarter for one. 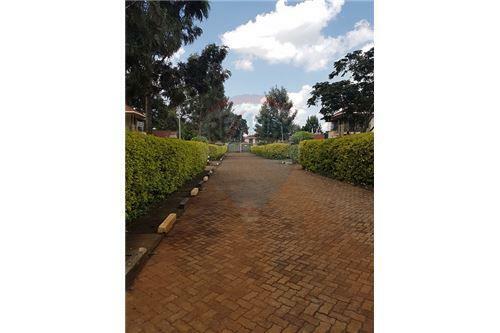 Walking distance to the New Brookhouse Runda School Campus. 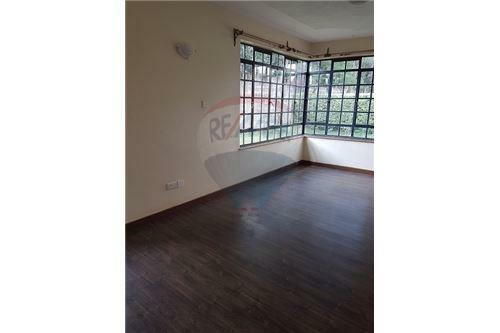 Close to various shopping malls, golf clubs, UN complex and other international schools.